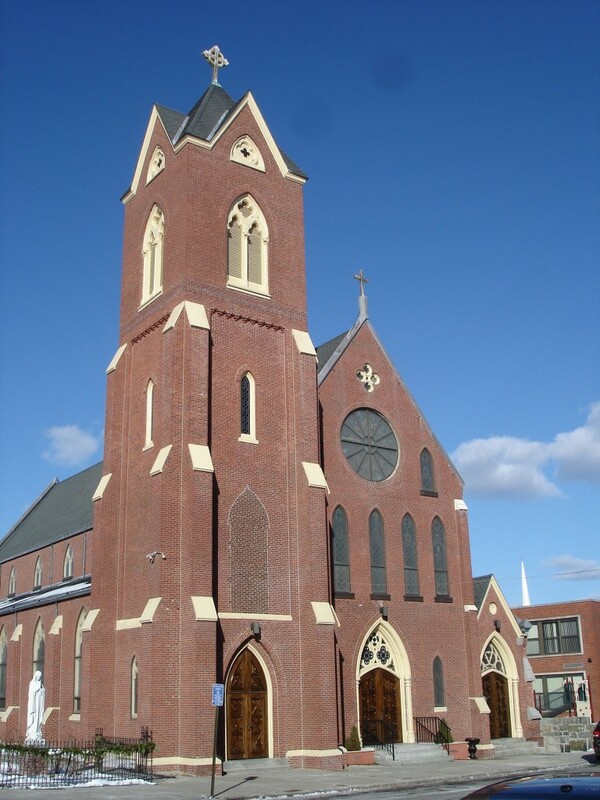 Immaculate Conception Church located in downtown Newburyport is one of the largest Catholic churches on the North Shore and is part of a parish collaborative with Holy Redeemer Parish in West Newbury and Merrimac. Together they provide a welcoming and supportive community for Catholic worship, wonderful religious education programs, and many important volunteer and outreach opportunities helping to support the Greater Newburyport Community and beyond. 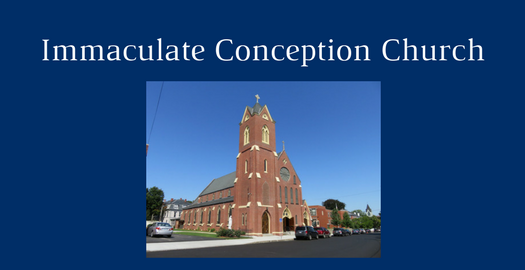 Immaculate Conception is a place where you will hear inspirational sermons, and beautiful music performed by the adult, youth and the children’s choirs. It is a parish rich with opportunity to participate by serving as Eucharistic Ministers, Lectors or Altar Servers. Immaculate Conception offers many wonderful outreach programs that help to provide emotional and financial support for people within our community as well as communities outside the US. Immaculate Conception Parish is an opportunity to feel close to God and enjoy friendship and spiritual connections with a broad community of people. It is Greater Newburyport’s Roman Catholic extended-family of faith. You can help support Immaculate Conception Church by purchasing a Best of Newburyport VIP Card. Immaculate Conception receives $10 from each VIP Card purchased on this Newburyport.Com fundraising page. Purchase one VIP Card for $25 or two for $40 on the order form below and $10 of your order will be automatically donated to Immaculate Conception Church.